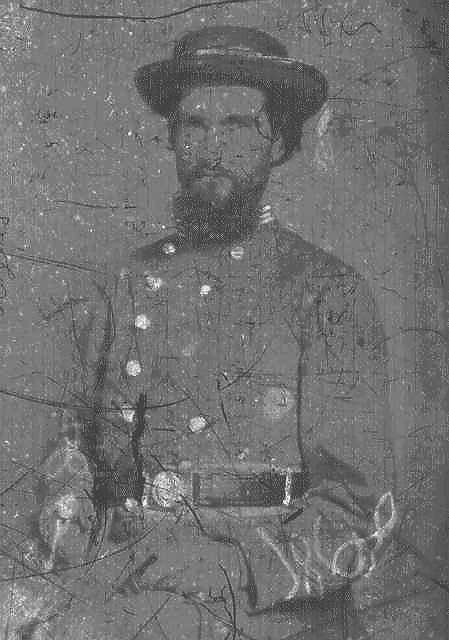 Andrew Washington Denning (7/31/1849 - 6/03/1905) was the son of Joel Denning, Jr. & Mary Ann Gregory Denning. He married Zillie Ann McGee (7/10/1854 - 10/18/1934), daughter of Richard & Tilda McGee. They raised 8 children together and are buried in the Denning Family Cemetery on Denning Road in Harnett County, North Carolina. Andrew Washington Denning Family ca. 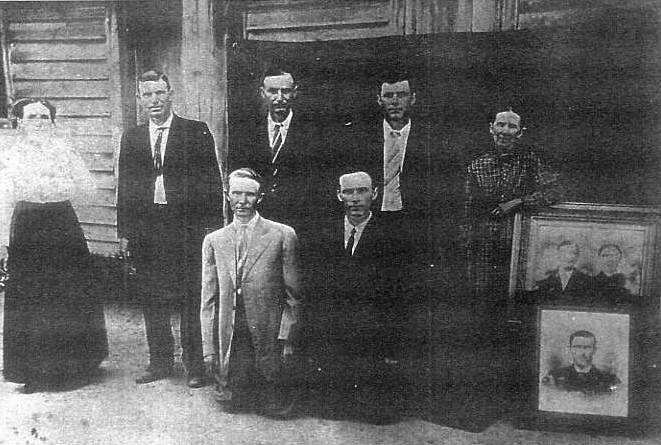 1922 Standing L-R, Kizzie, Ben, June, Dalister, Zillie Ann McGee Denning (mother). Kneeling L-R, Billy, Floyd. Portrait, Andrew Washington Denning (father). Ida Mae Williams Denning ca. 1910 Daughter of Randel & Frances Stewart Williams. 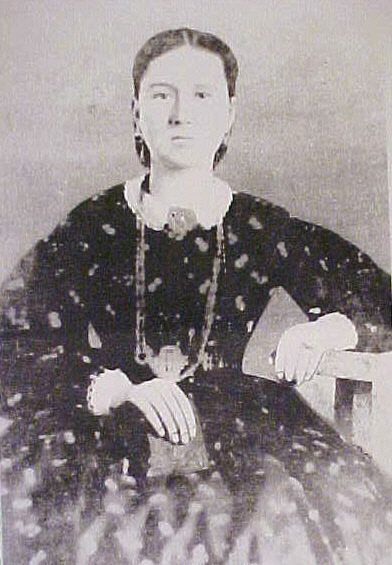 Wife of William Arthur "Billy" Denning. George Washington Denning (9/21/1821 - 3/31/1889) was the son of Joel Denning, Sr. & Elizabeth Jernigan Denning. 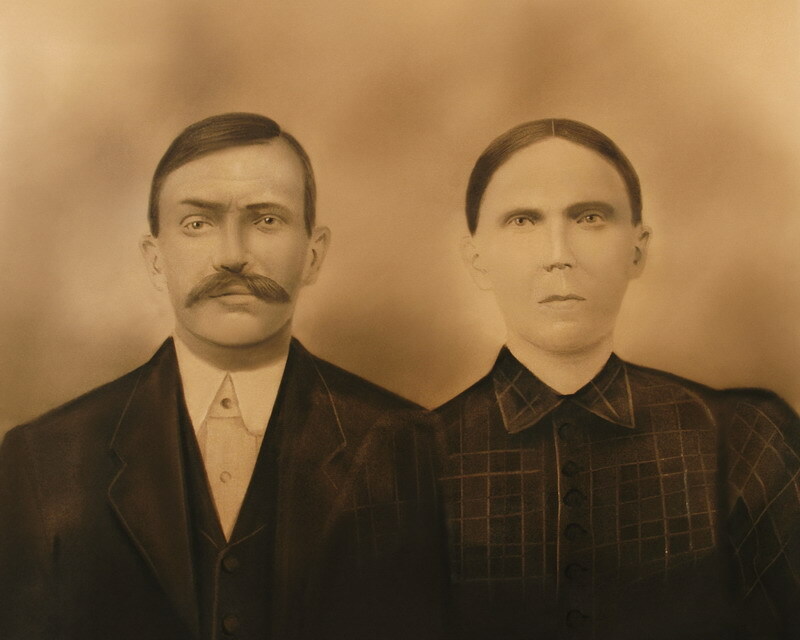 He married Mary Winnifred Woodard on 1/26/1847 in Johnston County North Carolina. Daughters of George Washington Denning & Mary Winnifred Woodard Denning. (L - R) Catherine, Millie Ann, & Louisiana. (Photo courtesy of Eleanor Chapman) Another view. 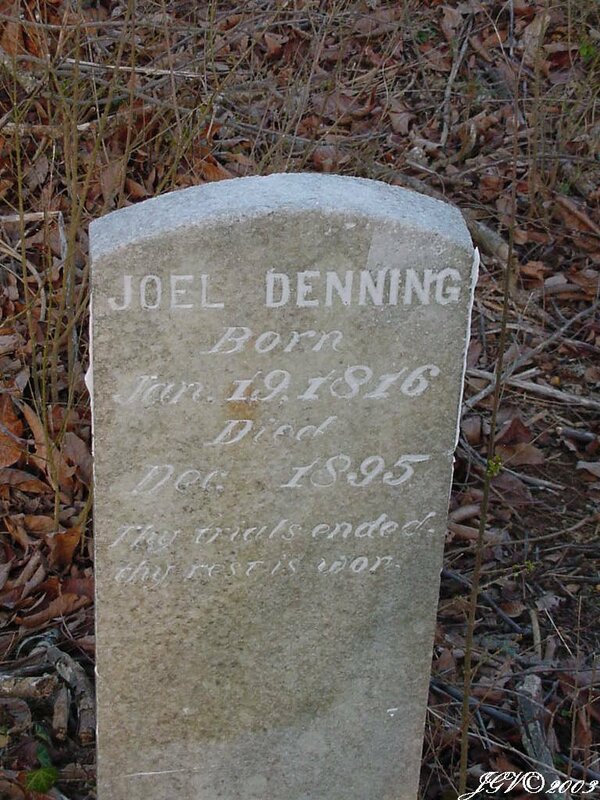 Joel Denning, Jr. (1/19/1816 - 12/11/1895) was the son of Joel Denning, Sr. & Elizabeth Jernigan Denning. 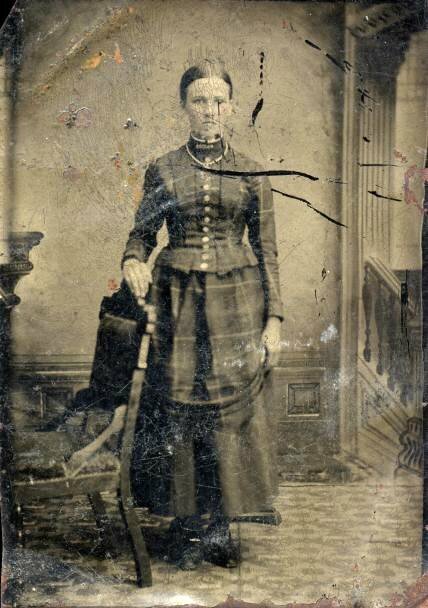 On 10/21/1844, he married Mary Ann Gregory (5/24/1822 - 9/1899), daughter of Thomas and Mary "Polly" Johnston Gregory. They raised 12 children together and are buried in the Denning Family Cemetery off Highway 55 in Harnett County, North Carolina. Mary Ann Gregory Denning Headstone Daughter of Thomas & Mary "Polly" Johnston Gregory. Wife of Joel Denning, Jr.
Matthew and Nancy Isabel Adams Denning ca. 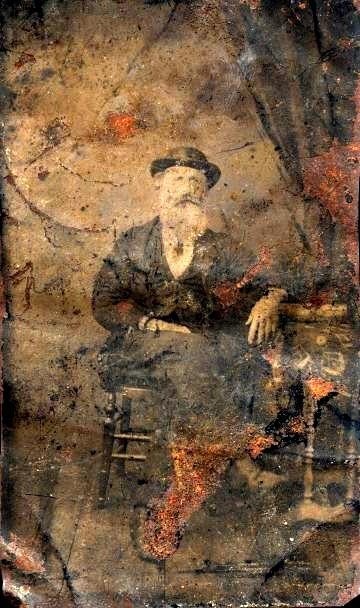 1900 Son of Joel Denning, Jr. & Mary Ann Gregory Denning. Daughter of Joseph & Talitha Johnson Adams. Matthew & Nancy Isabel Adams Denning - Gravestone (Courtesy of James Mark Valsame). Matthew W. Denning ca. 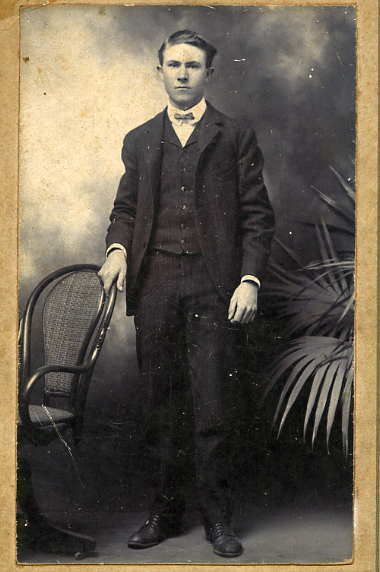 1900 Son of Joel Denning, Jr. & Mary Ann Gregory Denning. Susan Elizabeth Denning Langdon ca. 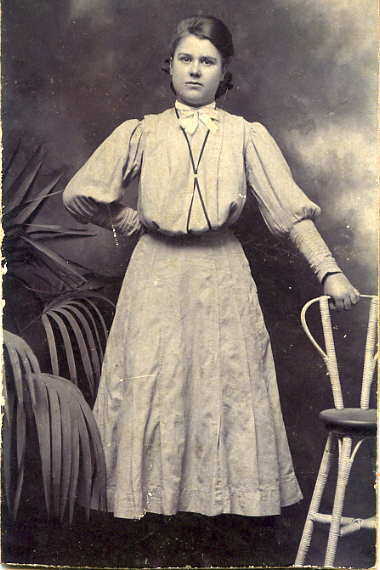 1886 Daughter of Joel Denning, Jr. & Mary Ann Gregory Denning. 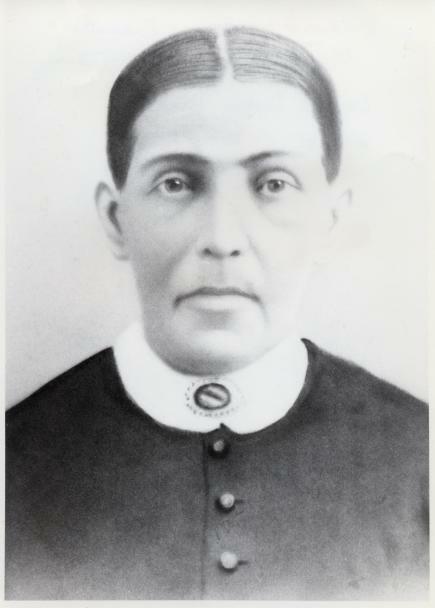 Wife of Joseph Marion Langdon. Thomas Gregory (unknown date) Son of William & Lucy Norman Gregory. 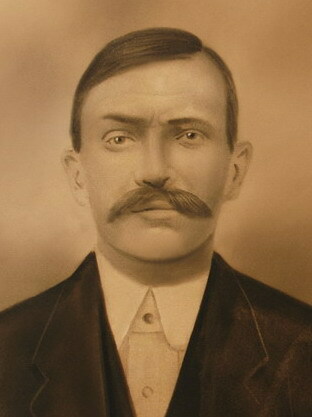 Husband of Mary "Polly" Johnston Gregory. Father of Mary Ann Gregory Denning. 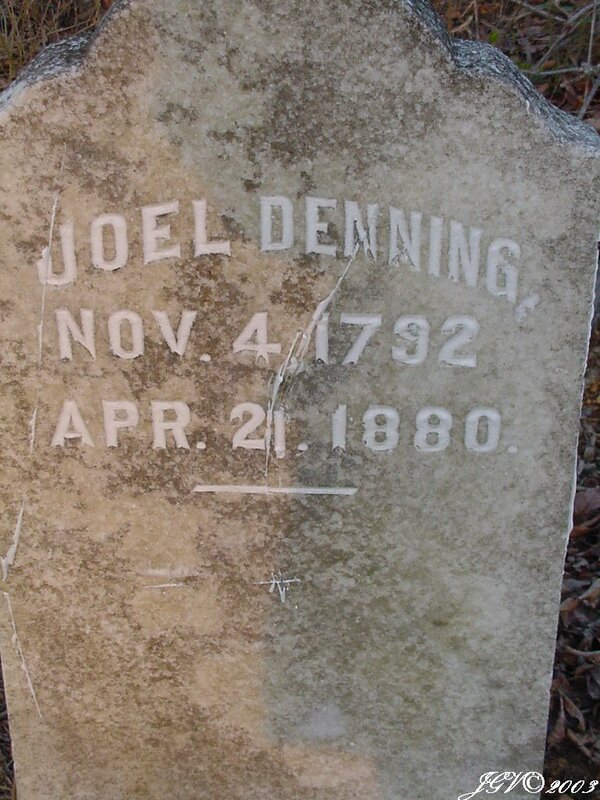 Joel Denning, Sr. (11/4/1792 - 4/21/1880) was the son of George & spicey Denning. 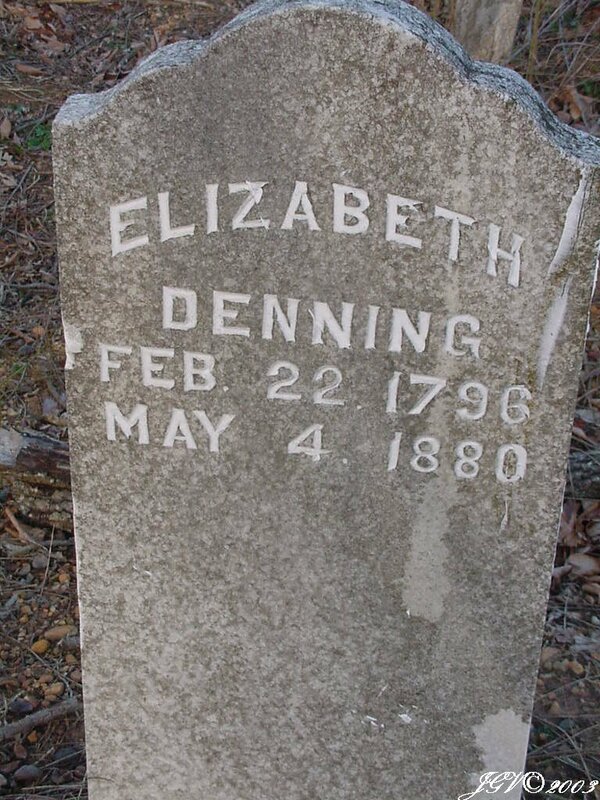 He married Elizabeth Jernigan (2/22/1796 - 5/4/1880), daughter of Kader & Elizabeth Jernigan. They raised 9 children together and are buried in the Denning Family Cemetery off Highway 55 in Harnett County, North Carolina. Elizabeth Jernigan Denning Headstone Daughter of Kader & Elizabeth Jernigan. 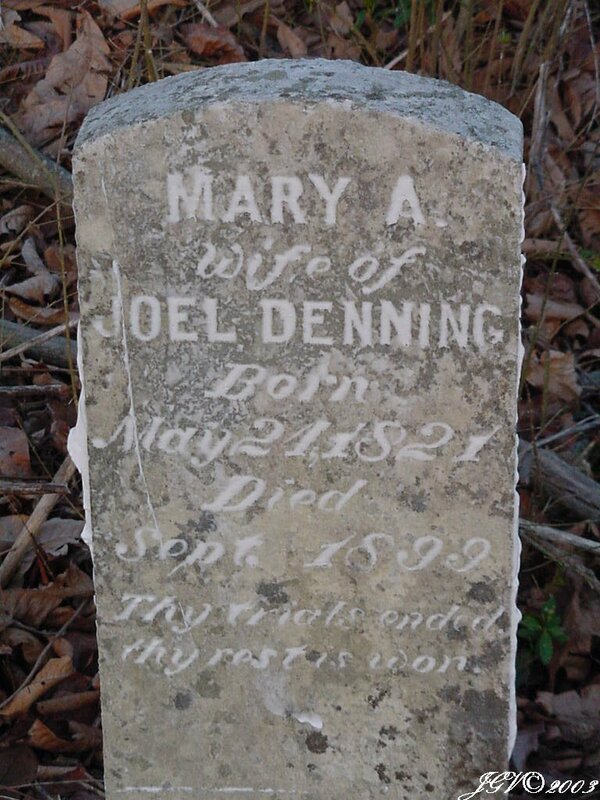 Wife of Joel Denning, Sr.
John Norman Denning (12/15/1852 - 7/16/1916) was the son of Joel Denning, Jr. & Mary Ann Gregory Denning.  On 5/18/1876, he married Sarah Hawkins Dupree in Johnston County. They raised 6 children together. 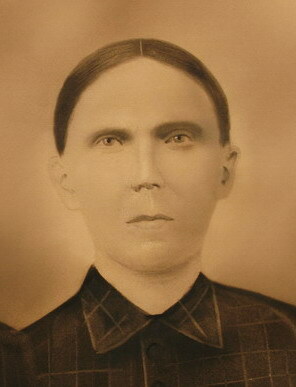 After Sarah's death, John married Francis "Fannie" Turner Moize in 1898. They had 4 children. Francis Turner Denning & Children ca. 1948 Wife & children of John Norman Denning. L-R Johnny Denning, Iona Denning Johnson, Nora Moize Jackson, Braxton Denning, & Alpha Denning Young. Seated, Frances, "Fannie" Turner Denning. 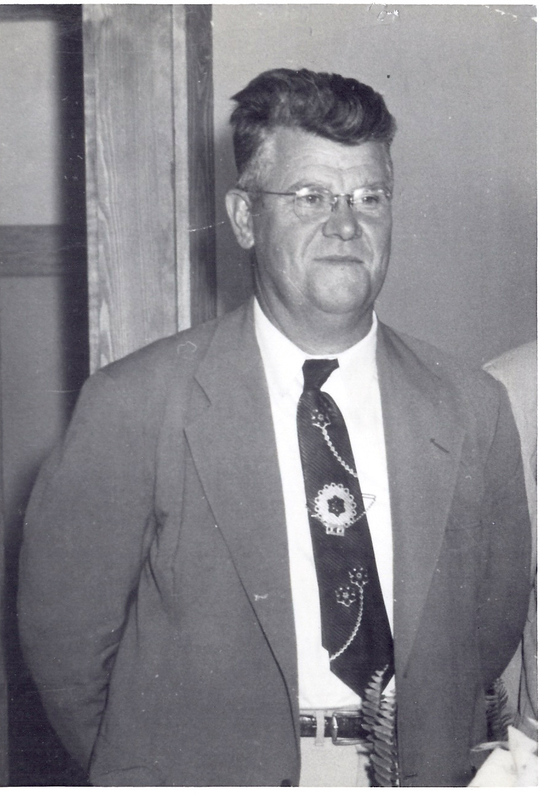 John Norman Denning Family ca. 1948 L-R Bettie Price Denning, (2nd wife of Alonza Denning), Alpha Denning Young, Alonza "Lonnie" Denning, Nora Moize Jackson, Emma Bertie Denning Alexander, John William Denning, Mary Alena Denning Nordan, Thomas Braxton Denning, Iona Peral Denning Cross, Callie Winifred Denning Johnson, and Francis "Fannie" Turner denning (bottom middle). Thelma Denning ca. 1909 Daughter of John Norman & Francis Turner Denning. Another view of same photo. Millie Ann Denning (3/31/1870 - 7/6/1955) was the daughter of George Washington Denning & Mary Winnifred Woodard Denning. 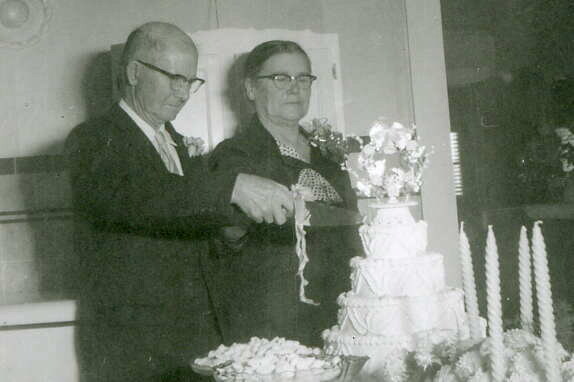 On 3/24/1899, she married Henry Telpher Neighbours (9/25/1867 - 6/5/1940), son of John & Louisa Ryals Neighbors.